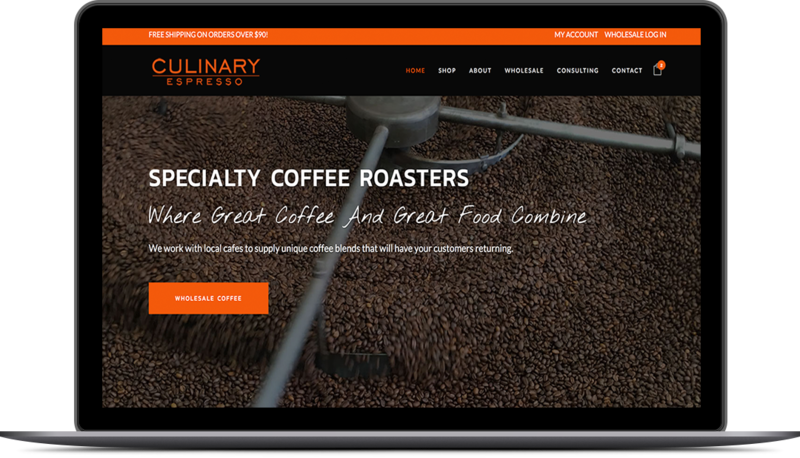 Culinary Espresso is a wholesale and retail website selling whole coffee beans. This project incorporated a full mobile responsive website design, label packaging, product photos and social media management. We setup this website with eWay integration to ensure seamless credit card payments. This not only features a fully functioning eCommerce section but also allows wholesale customers to order at their wholesale pricing. This also have a recurring subscription based products for retail customers wanting to order coffee on a recurring basis. 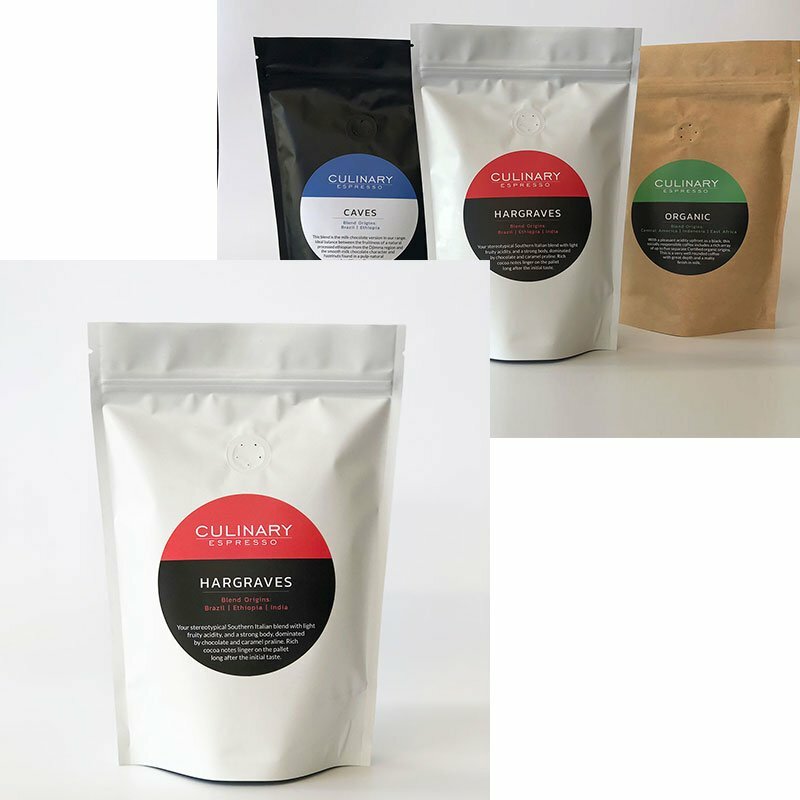 We also worked on the packaging for the coffee and product imagery for the online shop.